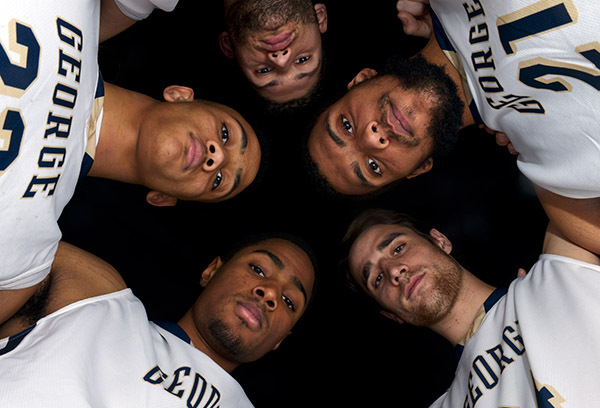 After several years of program mediocrity and upsetting seasons, GW has gone from being a team that was overshadowed, to being in the spotlight – a position that can only be maintained through repeat performance. Men’s water polo fell to Navy 19-15 Saturday night on senior day at the Smith Center. On paper, the Colonials are undoubtedly a threat for post-season play. But on the floor, GW still has a few adjustments to make. 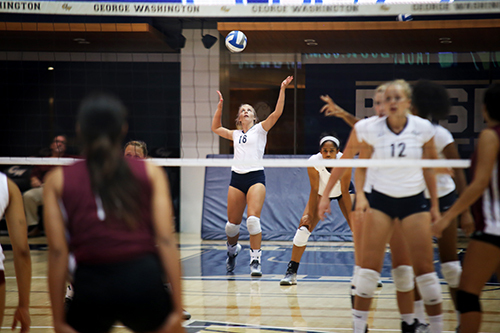 The volleyball team got back in the win column Tuesday with a straight-sets victory over Georgetown. After an early morning straight-sets win over Columbia (25-21, 25-19, 25-20), GW fell to Baylor in the second game of the double header in three sets (30-28, 25-23, 25-23). 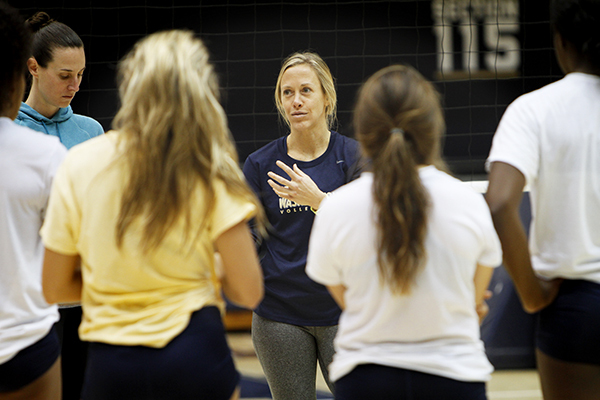 Athletic Director Patrick Nero announced Monday that Tracy Coyne will assume the position after former head coach Tara Hannaford left the program for personal reasons in early August. The Colonials learned a valuable lesson before the James Madison Invitational this weekend: Maintain a high standard of play at all times.